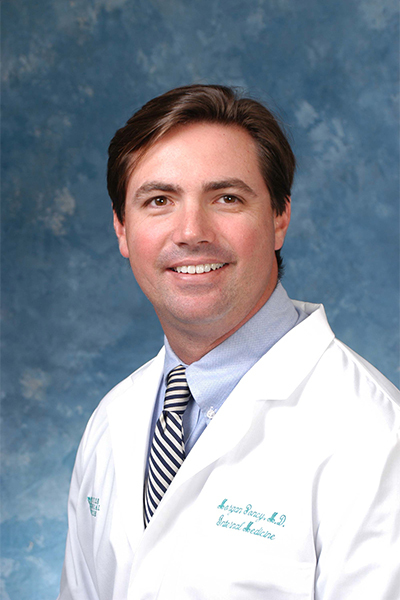 Dr. Morgan Poncy is a board-certified internist who was raised in the Jupiter area. He is married to Susan Poncy, a local Jupiter gynecologist. They have four children. As a family, they enjoy the water and playing golf. Other interests include music and political discussion. He has been in private practice since 2000. After attending the University of Miami School of Medicine, he trained at Jackson Memorial Hospital. Dr. Poncy specializes in preventive health and the psychological state of the patient. If you’ve been searching for a concierge medical doctor who will treat you as if you’re his only patient, you’ve come to the right place!